X2ProAudio Convert integrates Final Cut Pro X into the professional audio workflow. It easily moves audio projects to Avid Pro Tools via AAF with embedded or referenced audio media. 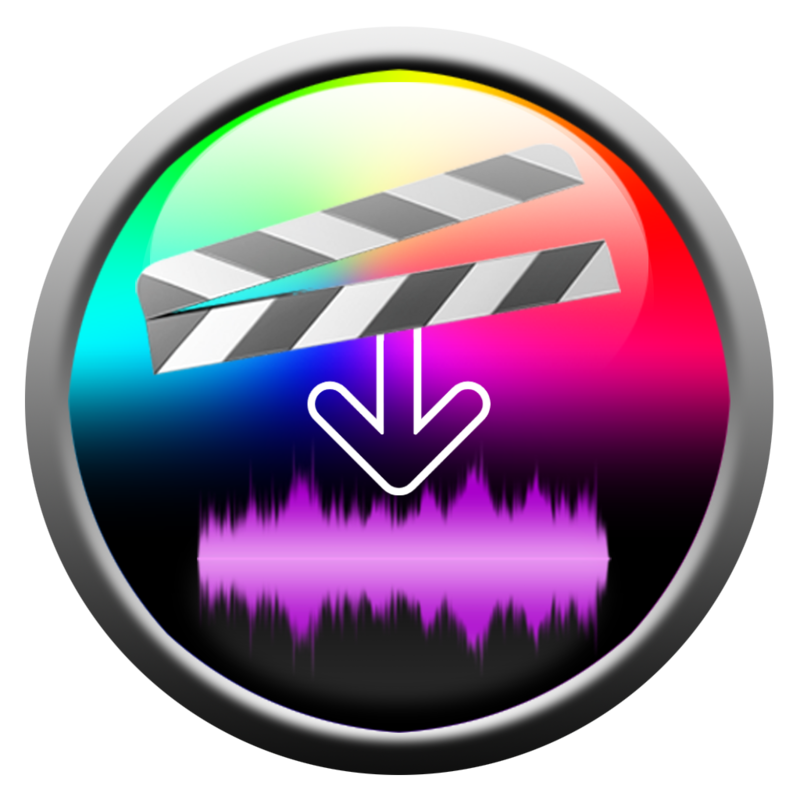 X2Pro converts an FCP X XML into an AAF file which Avid Pro Tools can open as a session, delivering seamless integration between the two applications. The AAF has also been successfully imported into Steinberg Nuendo and Merging Technologies Pyramix. X2Pro has a simple to use, user interface and built in help. Those who do not need the advanced functions of referenced, trimmed media, or close control of the conversion of Roles, can look at X2ProLE which is a lower cost version.